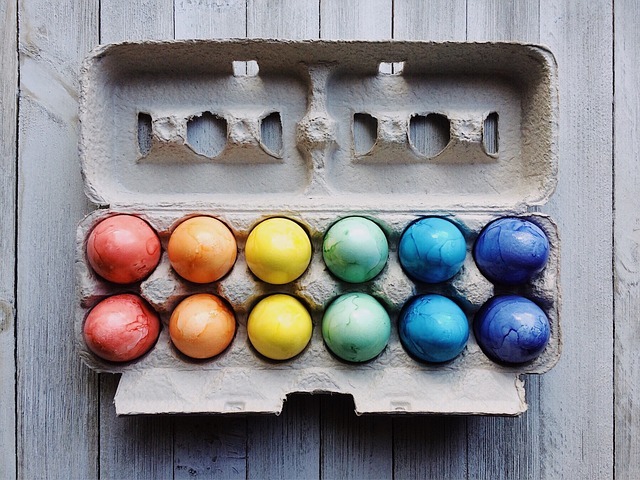 Eggs are low in calories and provide some of the highest quality protein. This means our bodies can use more of the protein found in eggs than it can in other foods, like beef steak, milk, and soybeans. They’re also one of the more affordable sources of protein. Lutein and zeaxanthin, antioxidants which can improve eye health. 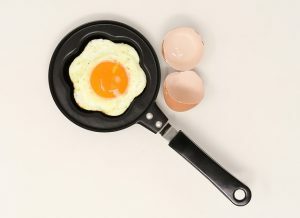 Choline, an essential nutrient that 9 out of 10 adults in the U.S. do not get enough of. Choline helps our muscles and liver function. Eggs also have about 5 grams of fat, mainly found in the yolk. Most of this fat is unsaturated fat (the “good” fat). Do eggs really increase your risk for heart disease? There are two types of cholesterol: “bad” cholesterol called LDL cholesterol and “good” cholesterol called HDL cholesterol. Having more bad cholesterol than good cholesterol in your blood can increase your risk for heart disease. Cholesterol can come from your food (called “dietary cholesterol”) or your body can make it on its own. Saturated fat and trans-fat, however, do tend to cause more bad cholesterol to be in your blood than good cholesterol. Eating a diet low in saturated and trans-fat in addition to eating a diet rich in fruits, vegetables, lean meats, nuts and legumes, and whole grains can reduce your risk for heart disease. Limiting sodium and sweets can also help. More research is needed to determine the role of dietary cholesterol on heart disease in patients with diabetes. Like this blog? Check out more information on heart-healthy recipes.